It’s official. Fiit got real. 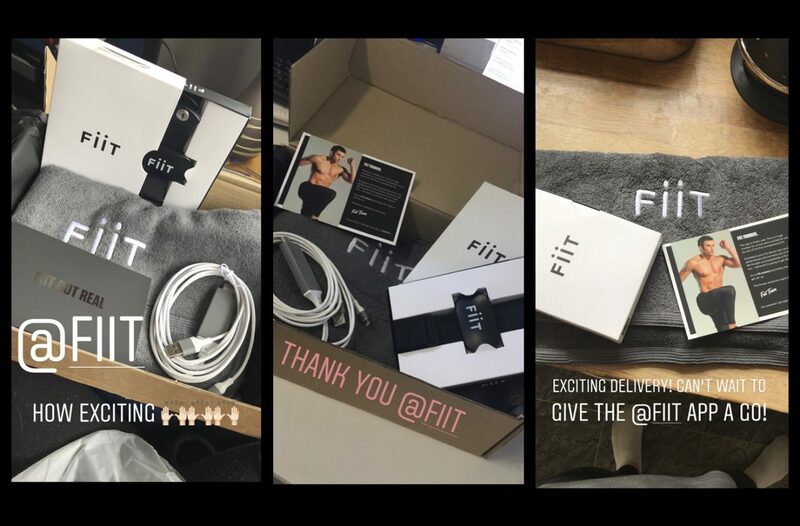 Last week the very first Fiit kits hit our #FiitFounders’ door mats. Since then the first few hundred have been put through their paces testing the beta version of Fiit and giving us feedback. They get exclusive early access to the world’s most in demand trainers and we gain valuable insights to perfect Fiit for its release on 16th April. So, one week in, what do they think? In the Cardio studio our Fiit Founders have been sweating and scoring Fiit Points with Chessie and Steph. Keep your heart rate in the zone. Win more points. The rep counting feature in Alex and Lonan’s Strength classes went down a storm. Fiit tracks your performance and challenges you to beat your personal best ever time. 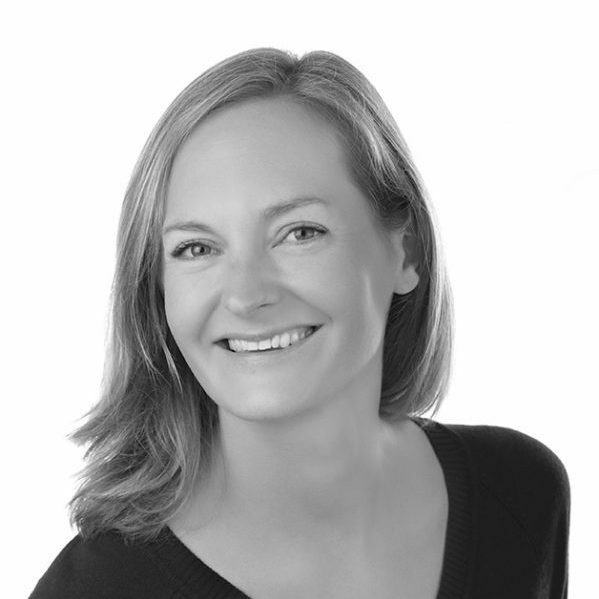 Our Rebalance trainers show you how to improve mobility and flexibility, and strengthen body and mind. Perfect for a standalone workout or to complement a Cardio or Strength class. Richie and Cat certainly impressed. 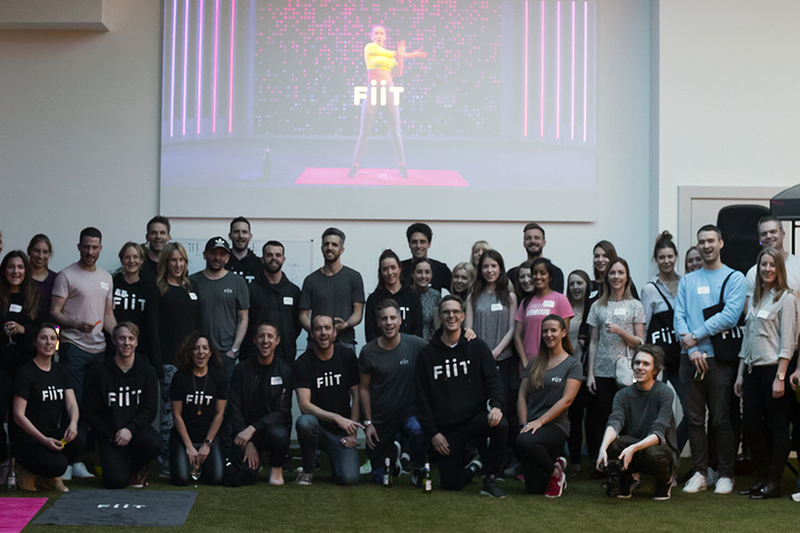 A big shout out to all our Fiit Founders for putting in the graft this past week. We’re adding even more classes with more trainers over the next three weeks and can’t wait to hear what they think. Back at Fiit HQ we’re working on connectivity so members can experience Fiit on their TV via Chromecast and AppleTV. Until then we’re providing HDMI cables to our Fiit Founders. Get ready for Fiit’s launch on 16th April. Pre-order today.